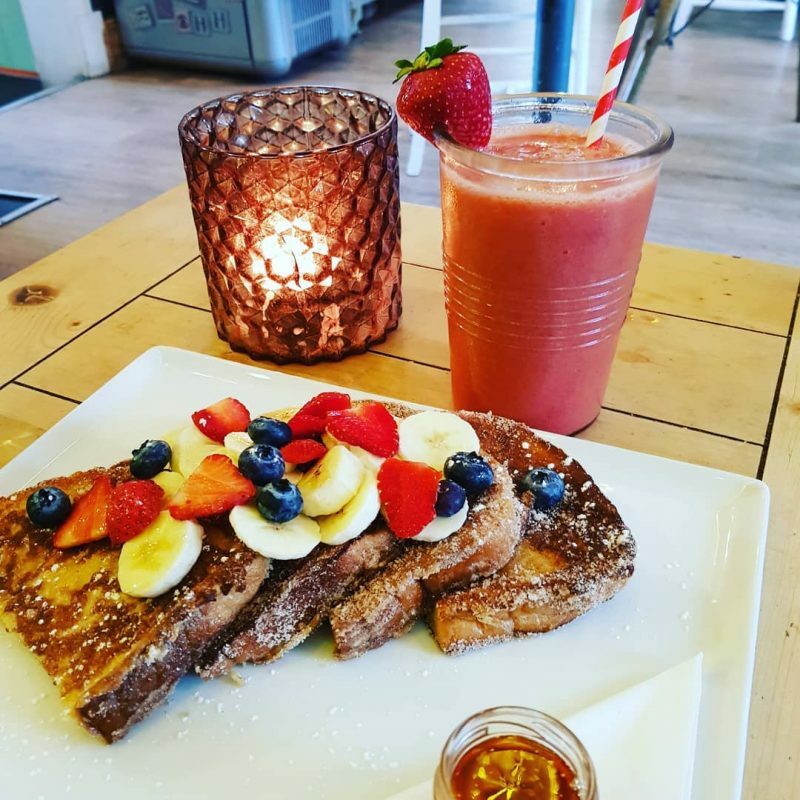 Indulge yourself with our wide range of breakfast items including this stunning cinnamon French toast & strawberry smoothie. What a way to start your day off! This entry was posted in News and tagged breakfast, cinnamon, french toast, no6hundred, strawberry smoothie, swansea, ynystawe.